The missing link between your sales team’s pipeline and the monthly revenue your business actually reports. 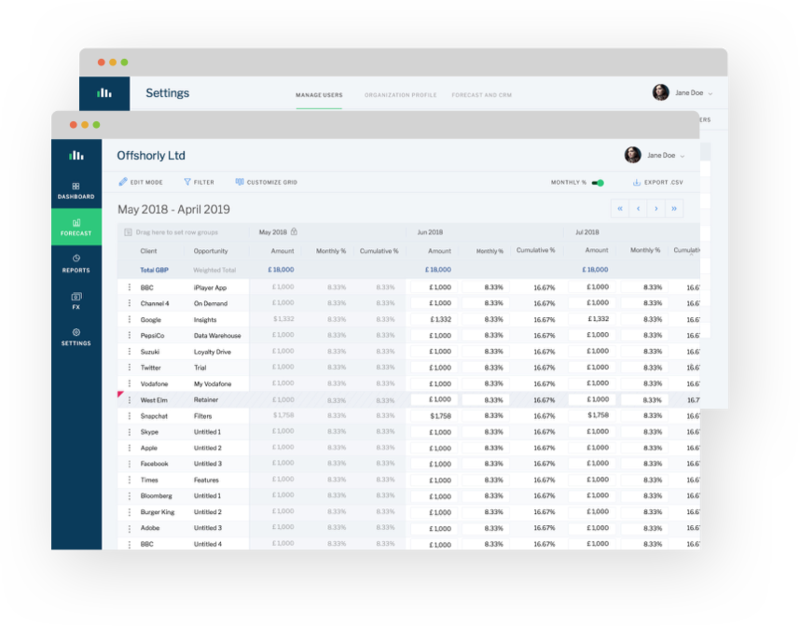 Starting with your existing CRM data, QuarterOne allows you to maintain a real-time revenue forecast for your business. A forecast that stays in sync with your CRM and finance information. We know the quality of a forecast is only as good as the data from the rest of the business. 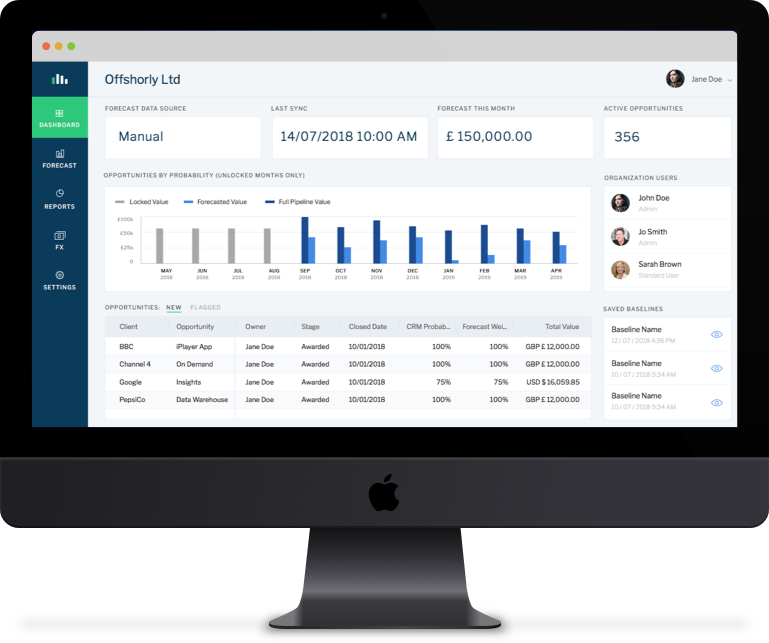 So we have specifically designed features to make it as effortless as possible for Sales, Client Services, Delivery, Management and your accountant to collaborate. Future forecasts and reported revenue in one view. 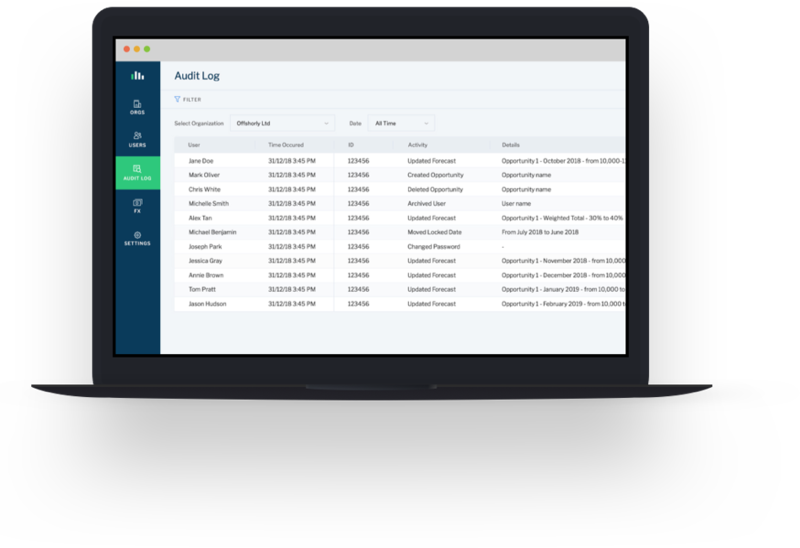 Seamless integration with your CRM and Accounting system – giving you accurate and automated reports. Intelligent forecasts built for your whole team, not just your accountant. Save a snap shot of your forecast, allowing comparisons at the click of a button. Drive increased accountability – assign team members to individual projections. Easy management and reporting of foreign currency opportunities. Seamless integration with your CRM and Accounting system – giving your accurate and automated reports. 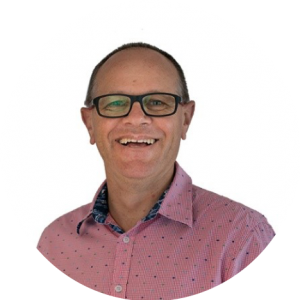 “QUARTERONE removes the need for messy spreadsheets that are out of date the minute you create them. Copyright (c) 2018 QuarterOne Finance Ltd. All Rights Reserved.